With more than three million cases diagnosed each year in the United States, postpartum depression is exceptionally common. However, when you’re in the midst of this condition, it can often feel like you’re suffering alone. You have this beautiful new baby that you’ve always wanted, but you find little interest in motherly activities. You feel claustrophobic in the house, but the idea of going out gives you anxiety. You’re quick to anger with those you love and even quicker to cry when something goes wrong. These are common signs of postpartum depression that can happen after you give birth. So when you’re feeling alone and helpless, here are some things to keep in mind in order to get the help that you need. Being a mom is hard, whether you just had your first child or if you’re on child number four. It never gets easier, and that’s okay. What’s not okay is when you feel chronically overwhelmed, anxious, or angry anytime during that first year after you give birth. Postpartum depression is simply defined as any form of depression that occurs after childbirth. Typically, it is defined by severity from mild to severe, and can show itself in a variety of ways, just like any other mental illness. Logically, postpartum depression makes sense. Your body has just spend roughly 40 weeks flooded with happy hormones in order to allow your body to grow a new life. Once your child is born, your brain stops over producing these hormones, and you go through a type of withdrawal. So not only is being a new mom hard, but your body makes it that much harder. The first step to addressing postpartum depression is recognizing that you might have the symptoms associated with this condition. 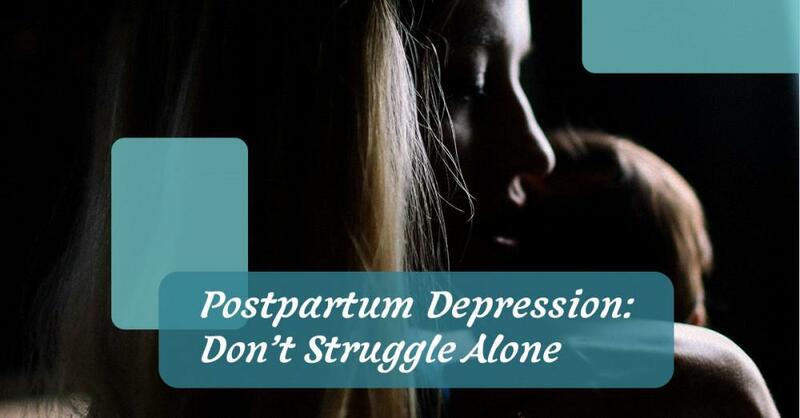 It can be hard to recognize that something is wrong when you’re in the thick of things, but here are a few of the most common signs to watch out for that are strongly associated with postpartum depression. One thing is certain, if you think you might be struggling with postpartum depression, you need to get help. Help can come in a variety of ways. 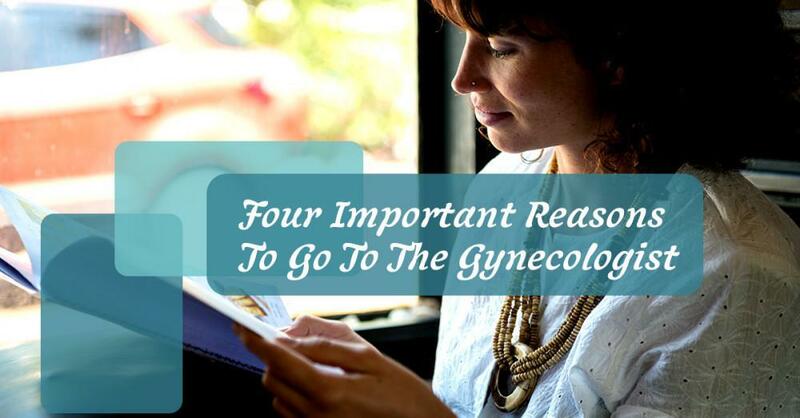 You can seek help from your gynecologist or OB/Gyn, talk with your general practitioner, read online forums, or simply talk with your close family. 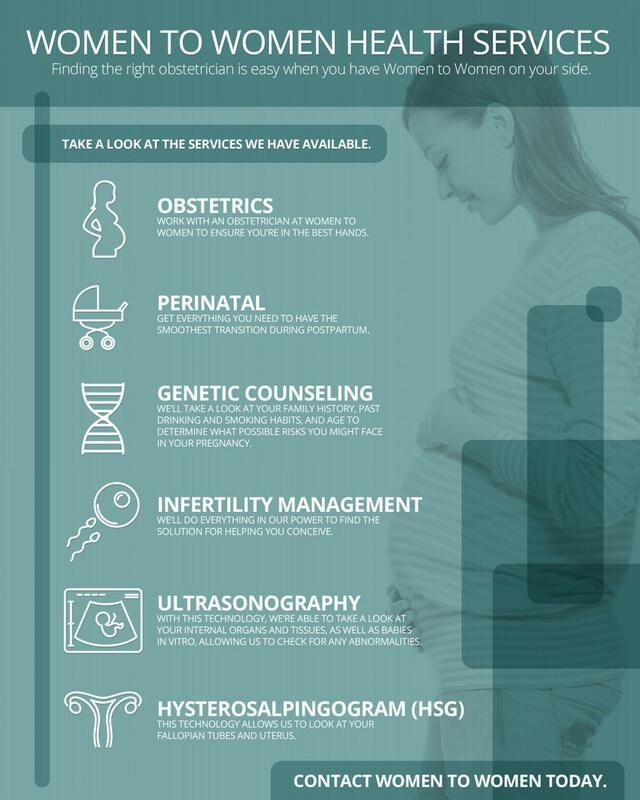 Medical practitioners have the ability to connect you with the right resources to help you through your struggles and have a wider array of treatment options available. But they can’t help you if you don’t ask. If you’re a loved one of someone who may be suffering from postpartum depression, don’t give up on them. Make yourself available to help them in whatever ways you can and encourage them to get the professional help they need. Be that supportive shoulder that a new mom needs. Antidepressants – There are a wide variety of antidepressants that can be helpful with postpartum depression and pose no risk to a breastfeeding baby. A knowledgeable medical provider can help to find the right one to help mediate symptoms of postpartum depression. 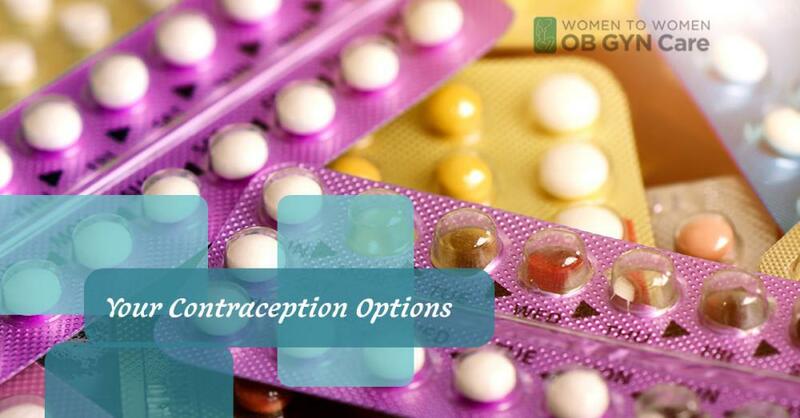 Contraception Control – Certain hormonal birth controls can actually make postpartum depression worse. 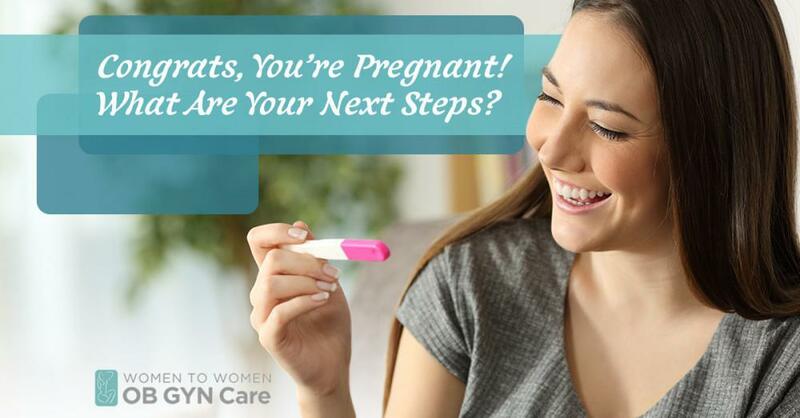 Changing contraception methods may be a good option for your postpartum treatment plan. Talk Therapy – Counseling, also known as talk therapy, is the best treatment option for postpartum depression and can provide some substantial benefits. A good counselor can help you work through your own thoughts and provide you with coping methods. Support Groups – Support groups are great places to go, talk, and not feel alone in your struggles. Finding a good one can be beneficial in your recovery. Getting help when you might be suffering from postpartum depression is key. 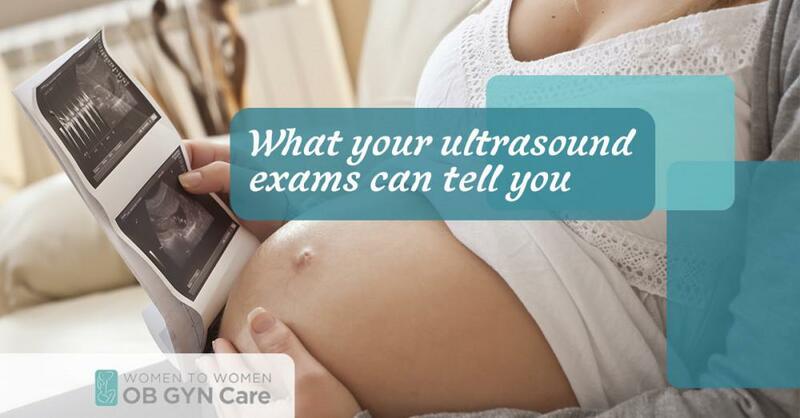 At Women to Women in Hollywood, FL, we’re here to help you with all of your struggles before, during, and after your pregnancy. 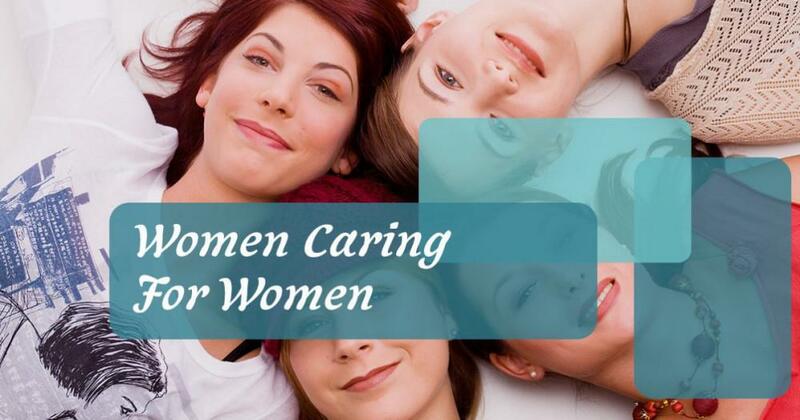 We’re an all women OB/Gyn clinic committed to providing compassionate and knowledgeable support when you need it. If you need help with feelings of postpartum depression, let us help you. Call and schedule an appointment with one of our doctors today.